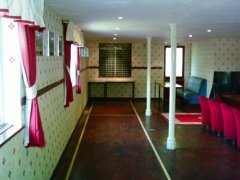 As a traditional pub, the St Julian Inn is the hub of the community and provides a number of recreational activities, including pool table, boules and a skittle alley, all of which get frequent use. 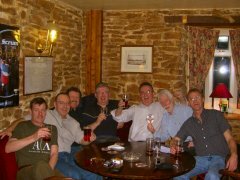 We are also very pleased to be a regular meeting place for a large number of different groups and to run cricket, football and pool teams. Our regulars include, for example, the local branch of CAMRA. We are active with a variety of good causes and are involved with the Friends of Newport Rugby Trust amongst many others. 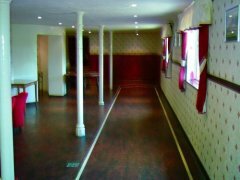 organise a social event in our large bar, or use the skittle alley, then let us know.